Today, March 13, the latest release of Firefox Quantum for desktop users is now available. We’ve improved privacy for those who use Private Browsing mode. To learn more about the technical details on how that works, you can visit this blog post. And, we made changes under the hood where users may notice faster page load times. The latest version of Firefox Quantum is available for the Desktop and Mobile – iOS and Android. With this latest release, we’ve included a fresh new look to help you easily navigate the web on your Fire TV. No more typing in long URLs that you like to visit frequently. Users can now save their preferred websites by pinning them to the Firefox home screen. 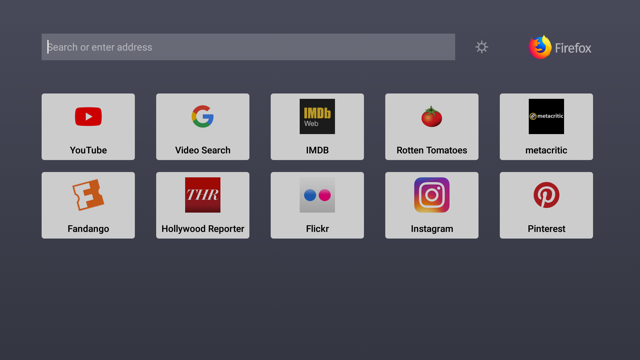 By using the menu button, you can easily remove any pinned websites at any time. Starting on Wednesday, Firefox Quantum for Enterprise enters Beta, as a final step towards bringing a release version of Firefox Quantum to enterprise users. Needless to say, we’re all super excited to give millions of additional users an update to Firefox Quantum, as everyone deserves to have a super fast and well designed browser. To learn more about how we’re making it easier for IT professionals to install the new Firefox Quantum for their employees, visit our blog post and sign up for the beta of Firefox Quantum for Enterprise. Want to help with the next Firefox Quantum release? Did you know that back in 2008, Pocket won our Extend Firefox 3 contest? We’re bringing back the tradition of Firefox Extensions contests with our first Firefox Quantum Extensions Challenge this month! Whether you’re a developer or someone who likes to create fun, cool things, like one-woman Firefox theme machine, MaDonna, we’re looking for the next generation of Extensions. 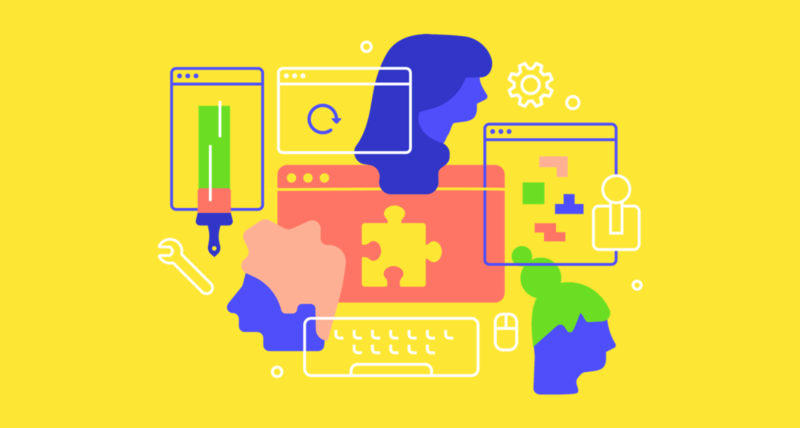 Since the next release of Firefox Quantum supports new WebExtension APIs, we’re on the hunt for new Extensions to make our users’ browsing experience productive, fast, and fun. The winners will be crowned by the next Firefox Quantum release in May. For more details about the contest and prizes, visit our site today and the Hacks blog on Thursday, March 15. And in related Extensions/Add-on news, we’re holding our annual Firefox March Addonness. There are thousands of ways you can customize Firefox to make it your own web experience. So, we’re playing off the top Add-ons to find out who will walk away with the title as “the must-have, must-install extension” of our annual tournament. Learn more on the Firefox Frontier. If you haven’t yet switched to the new Firefox Quantum browser, we invite you to download the latest version.